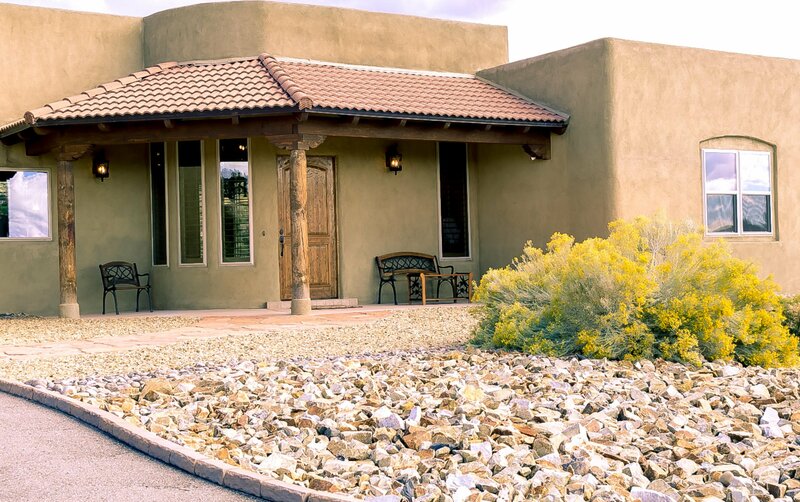 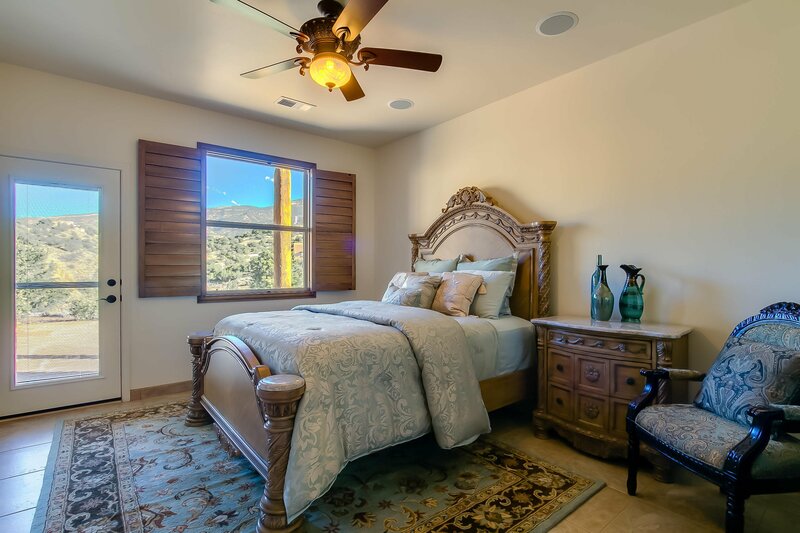 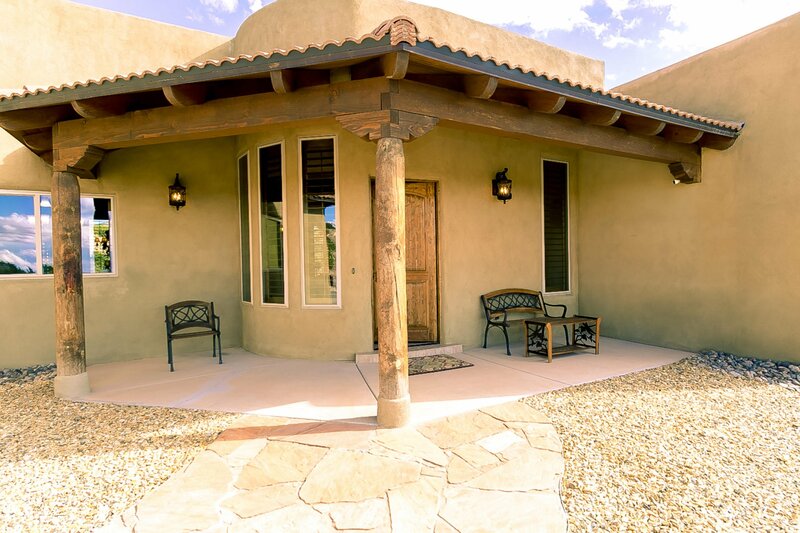 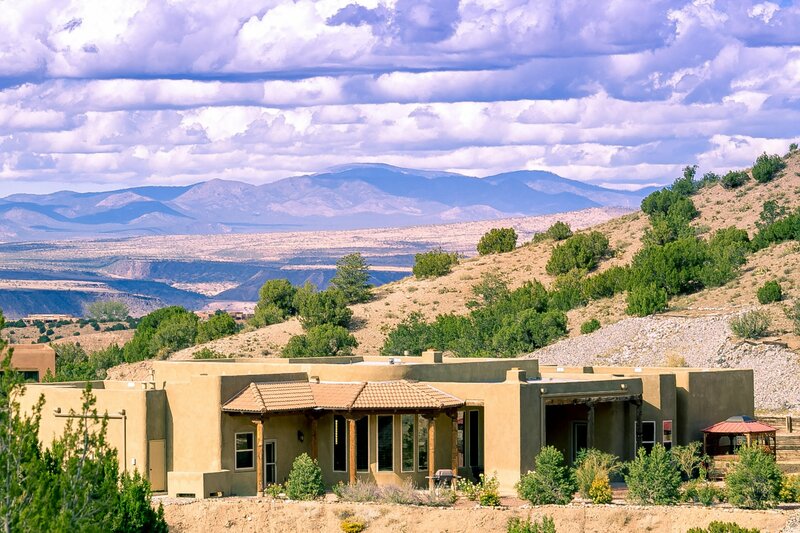 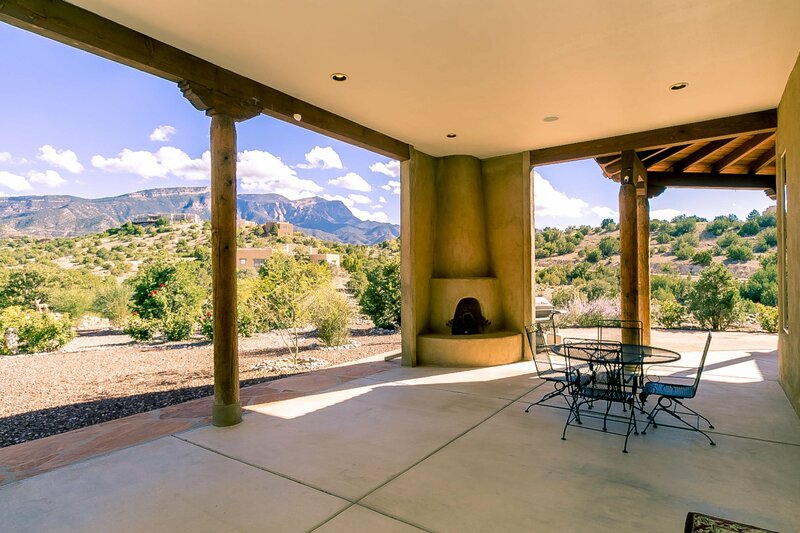 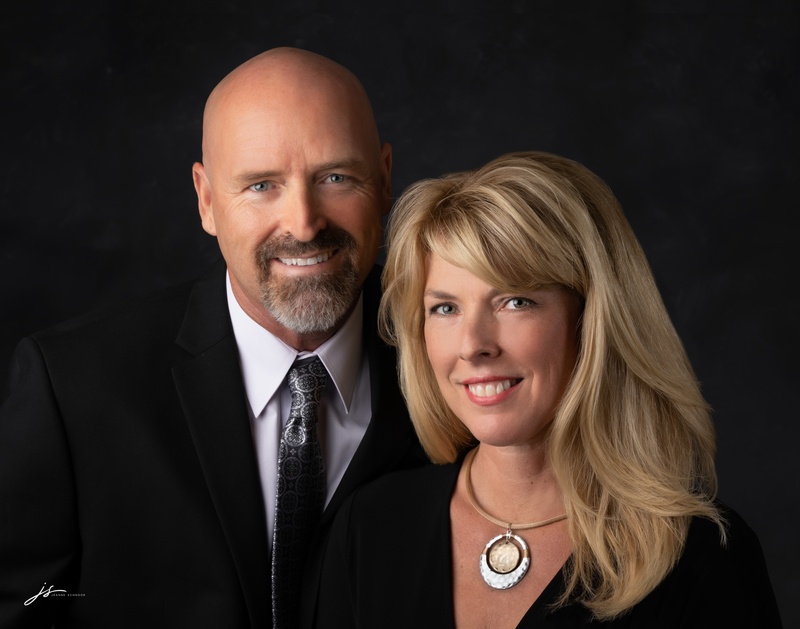 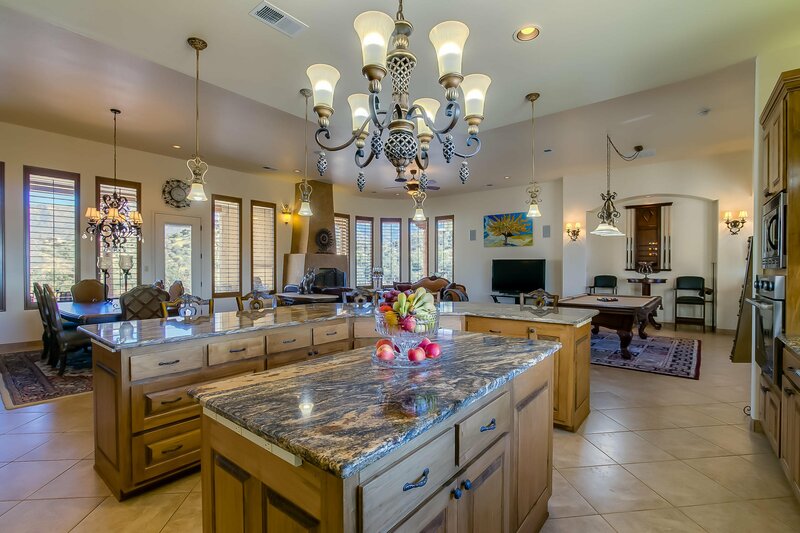 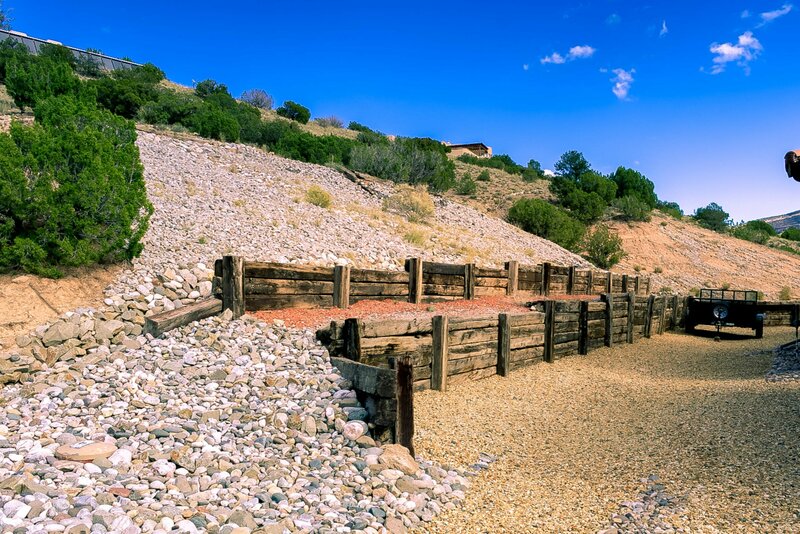 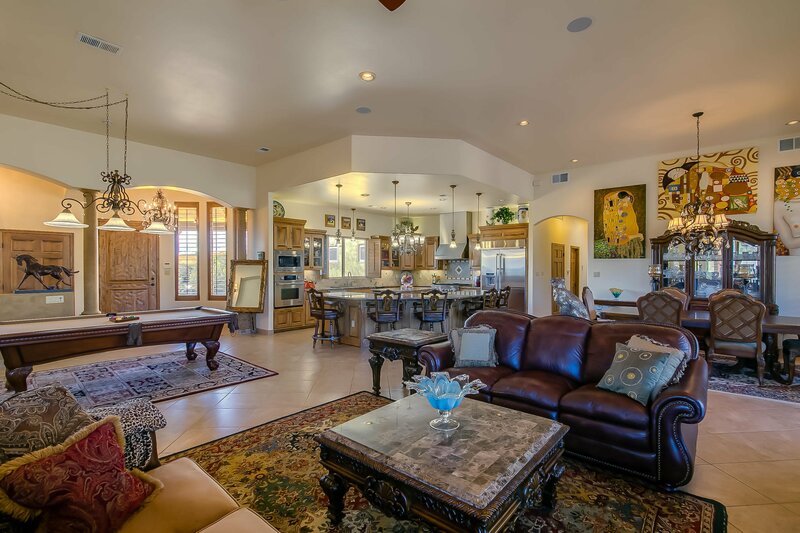 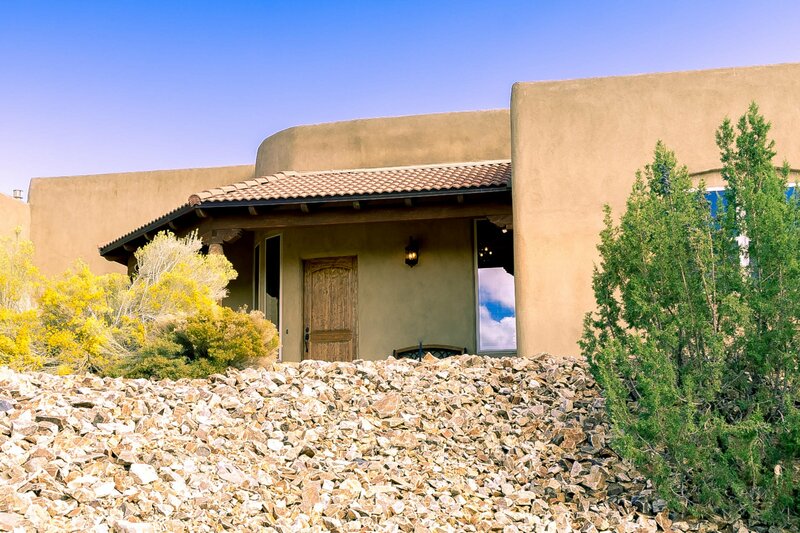 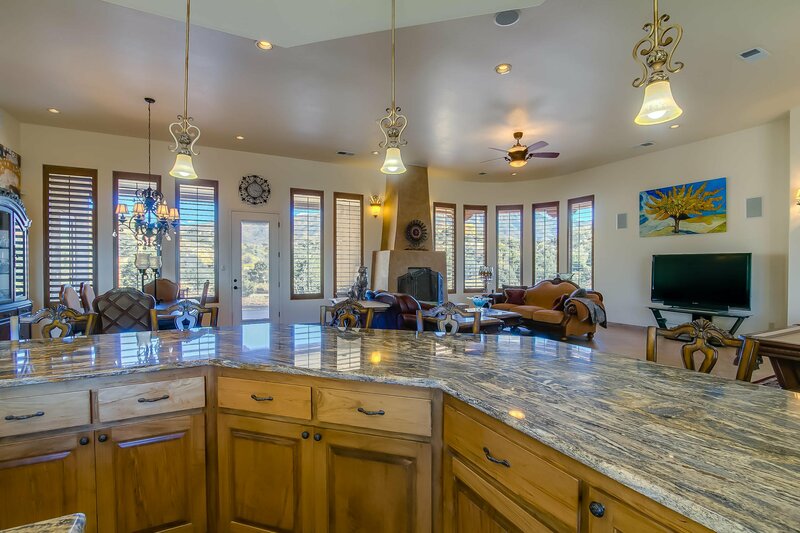 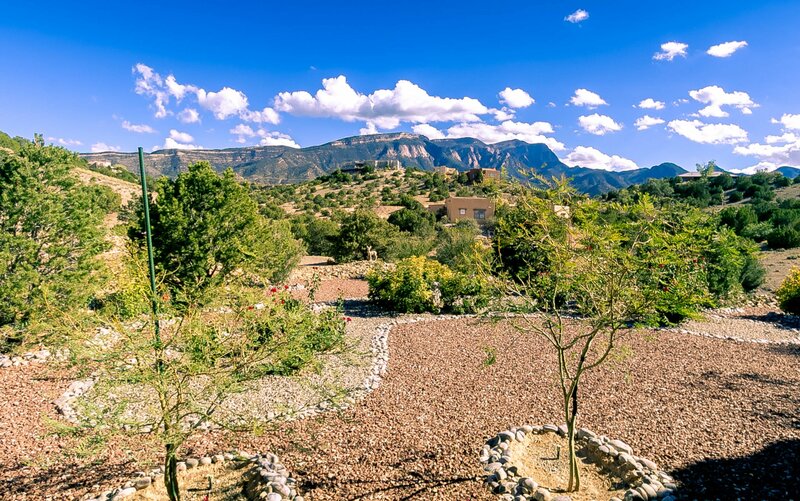 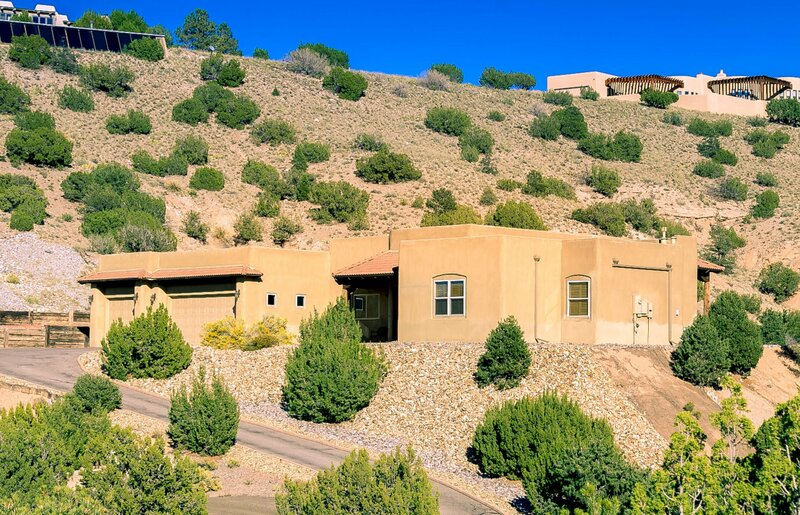 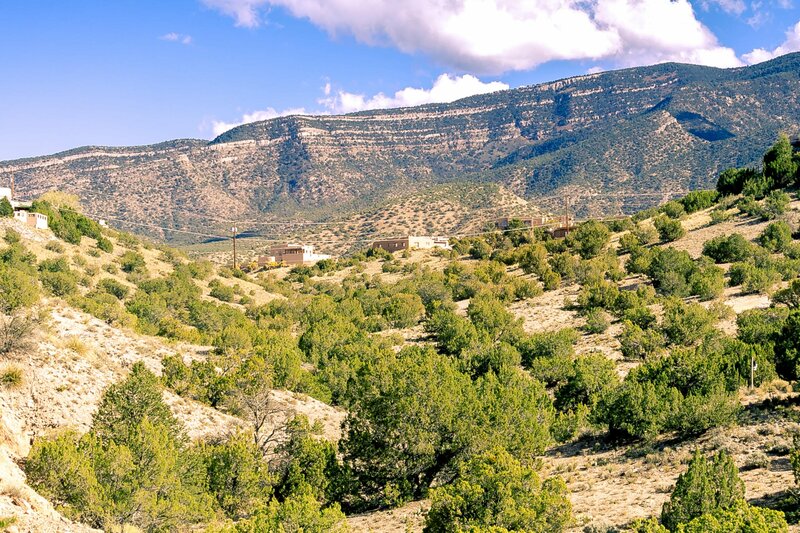 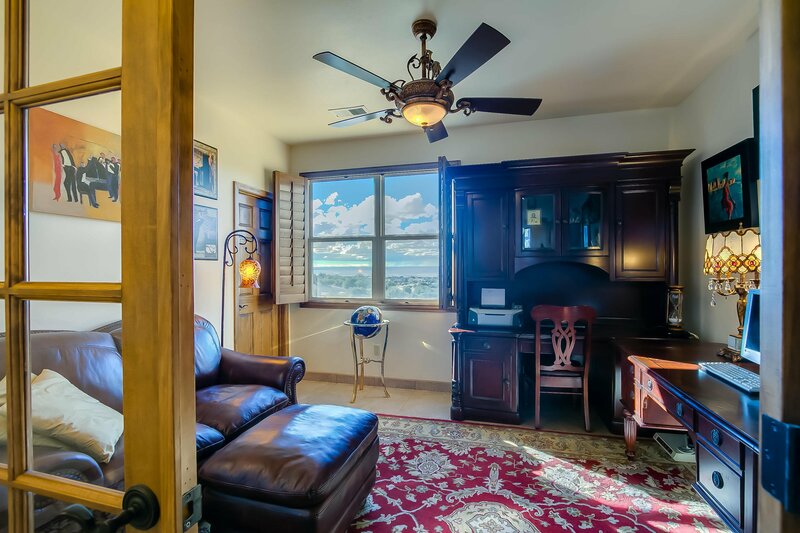 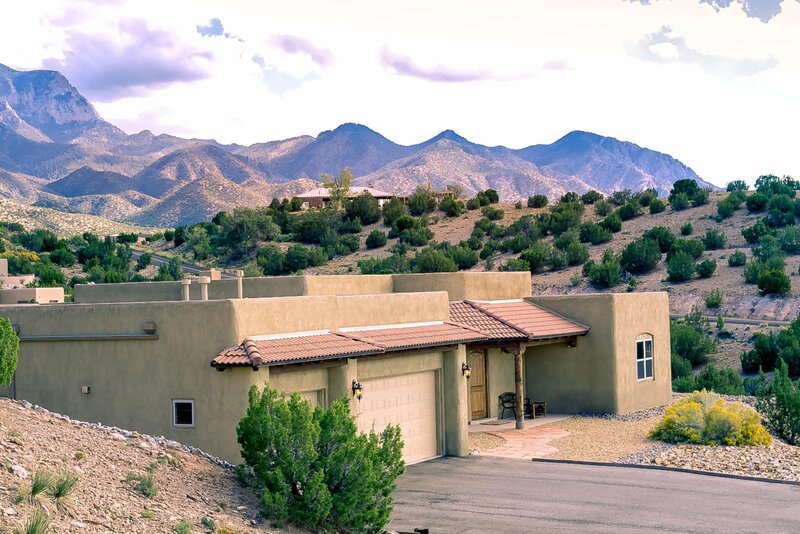 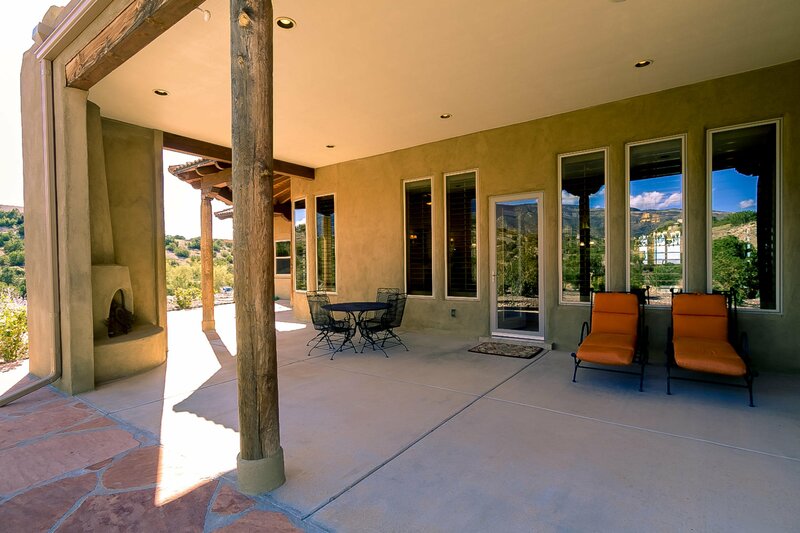 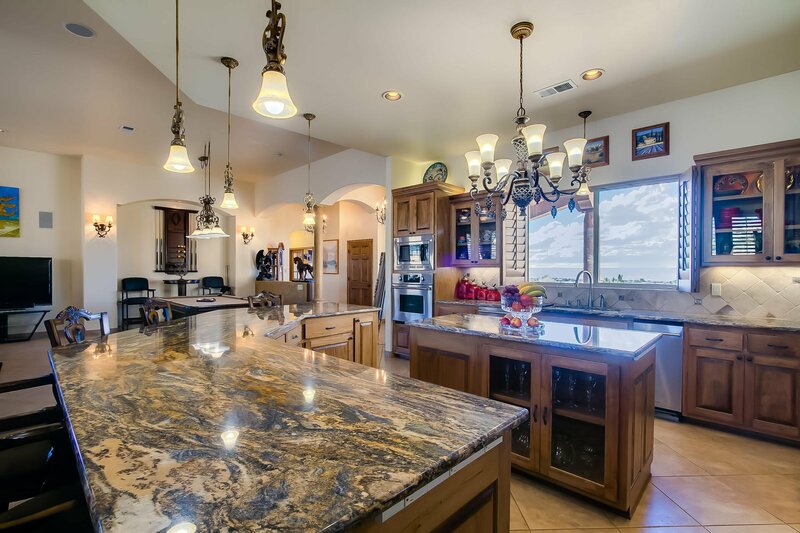 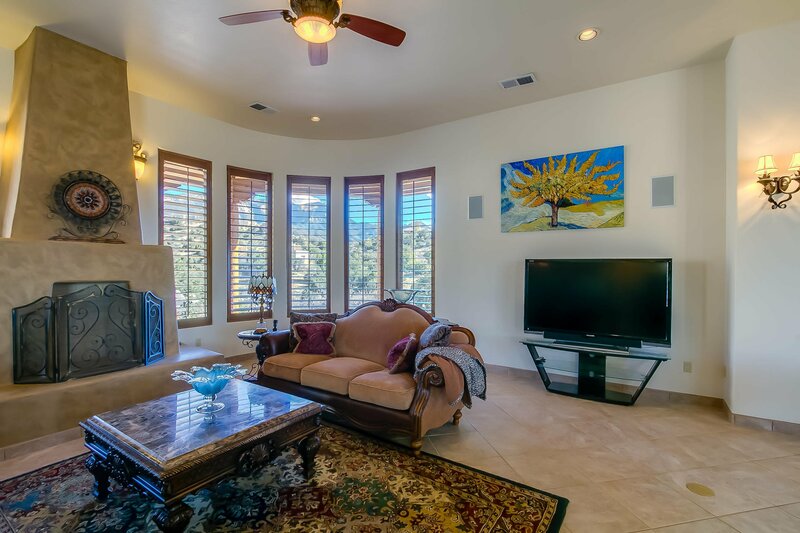 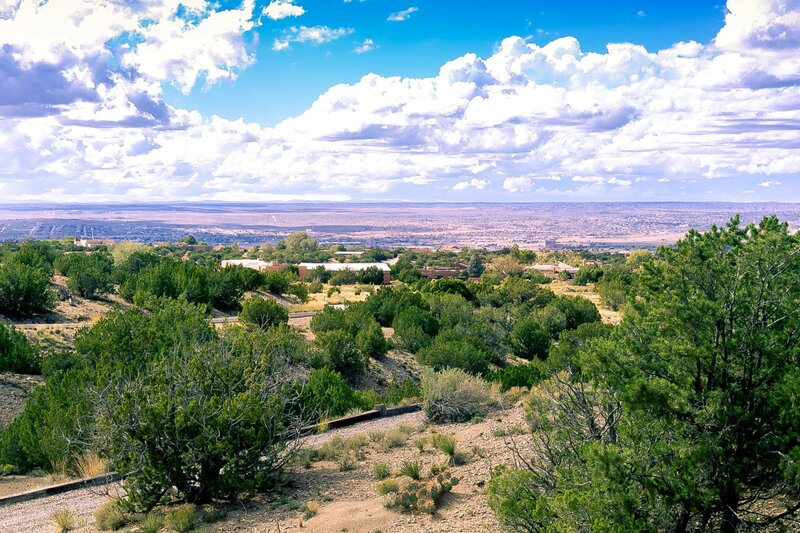 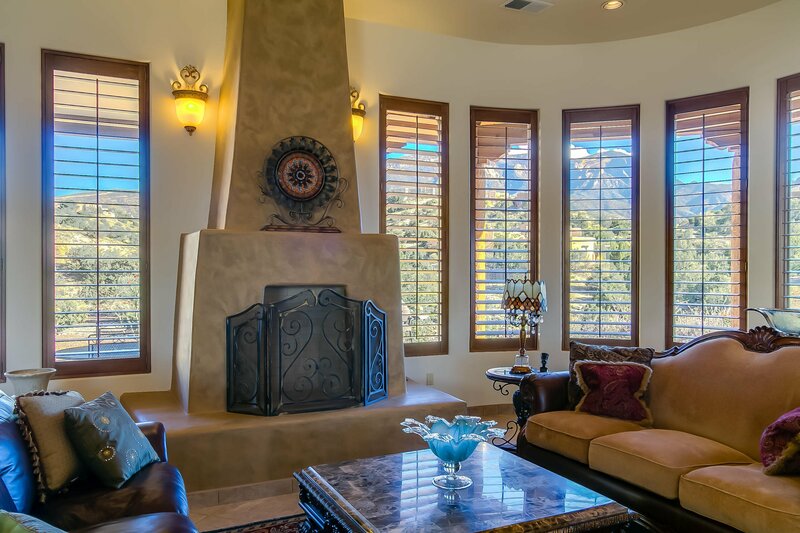 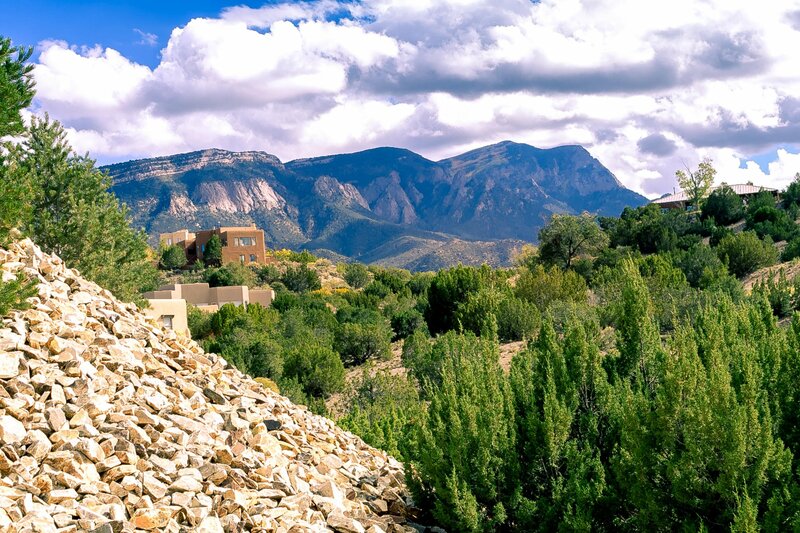 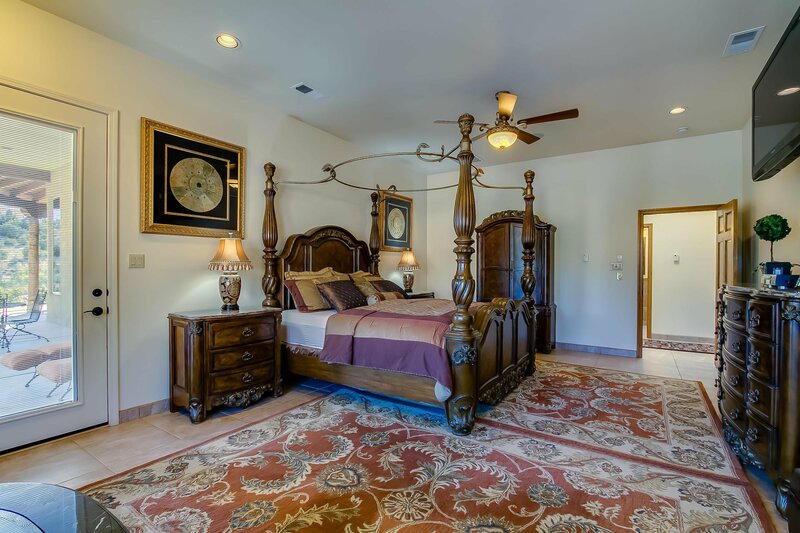 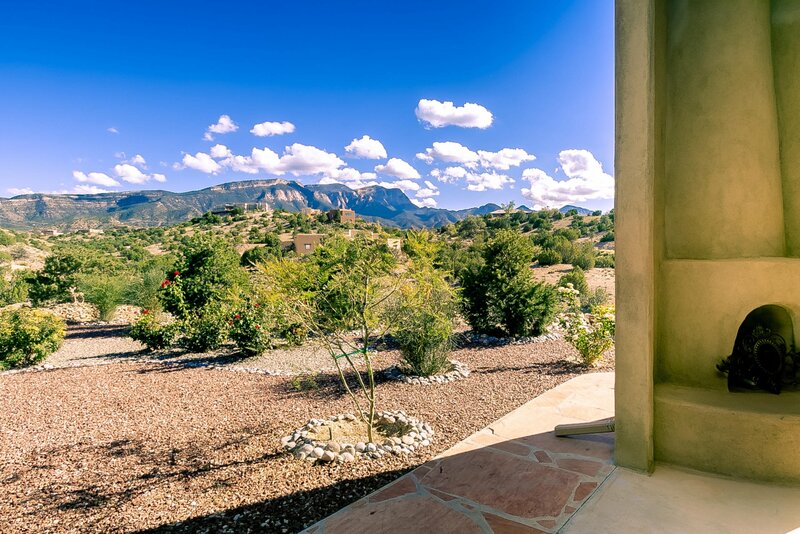 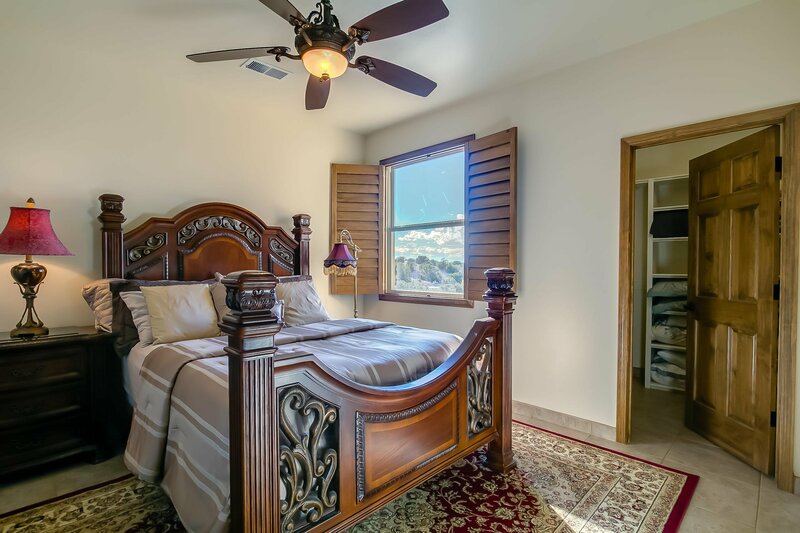 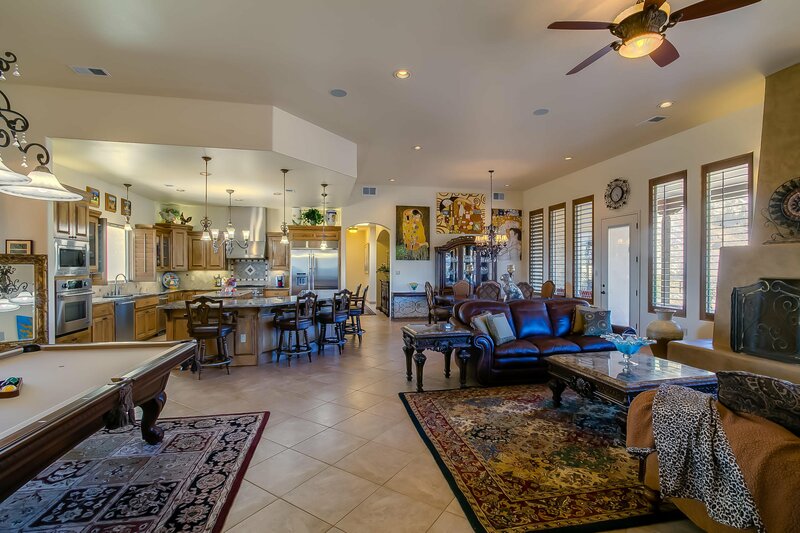 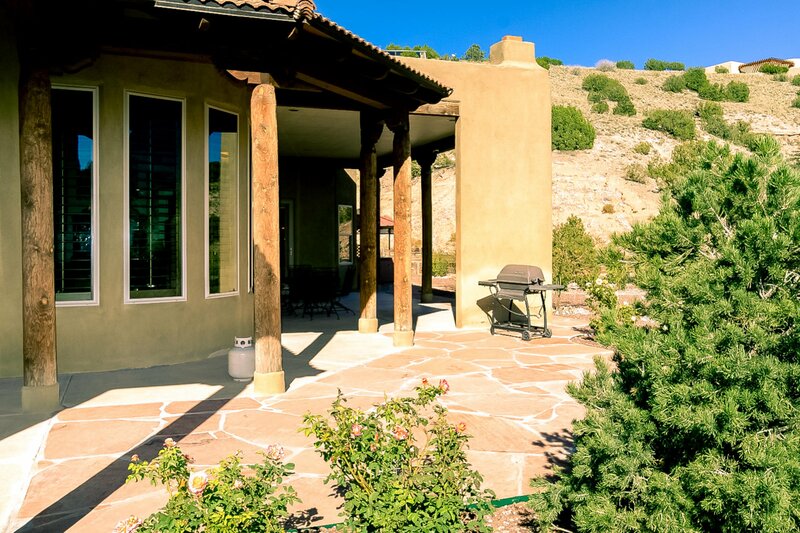 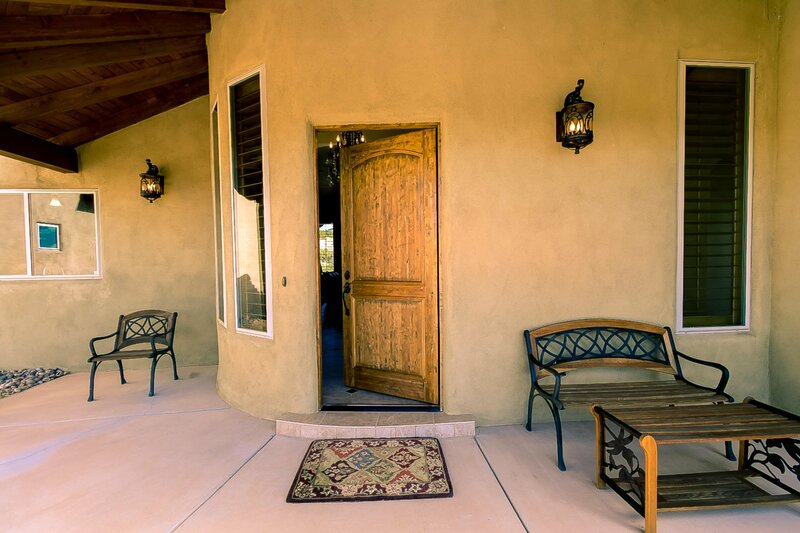 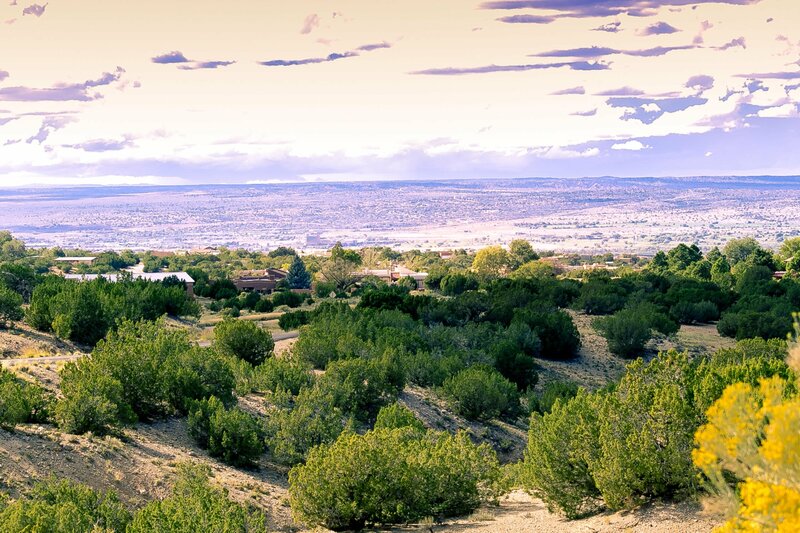 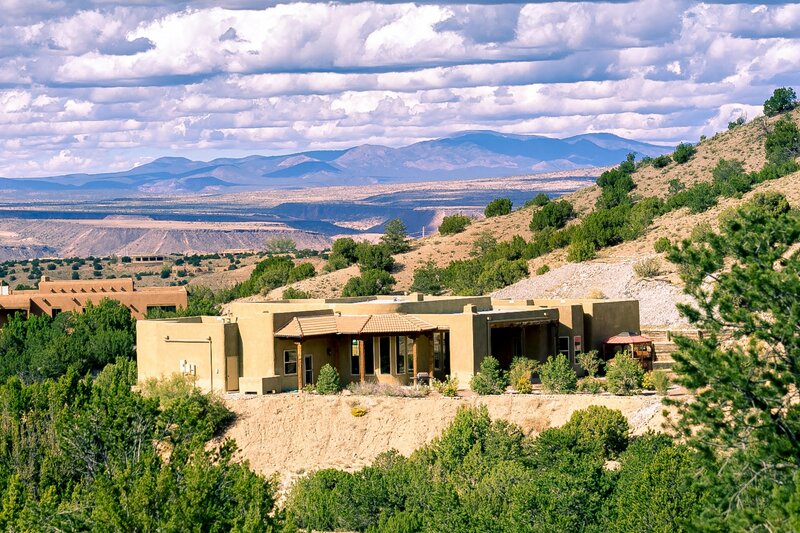 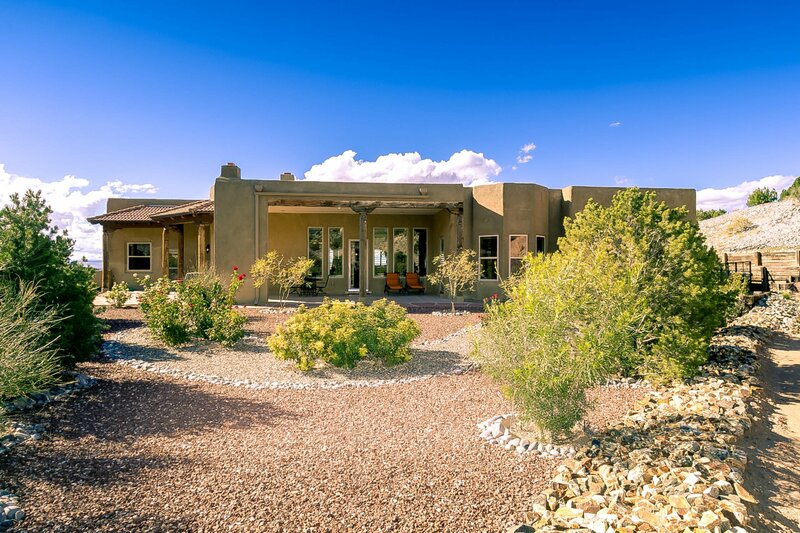 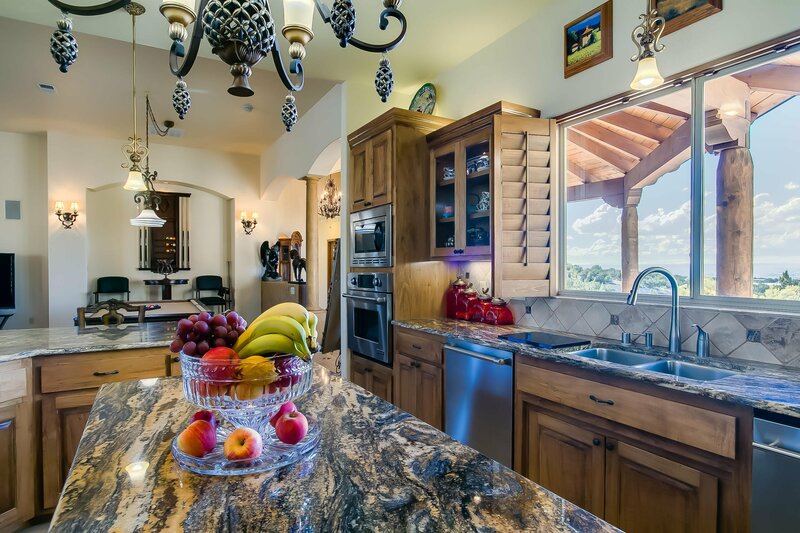 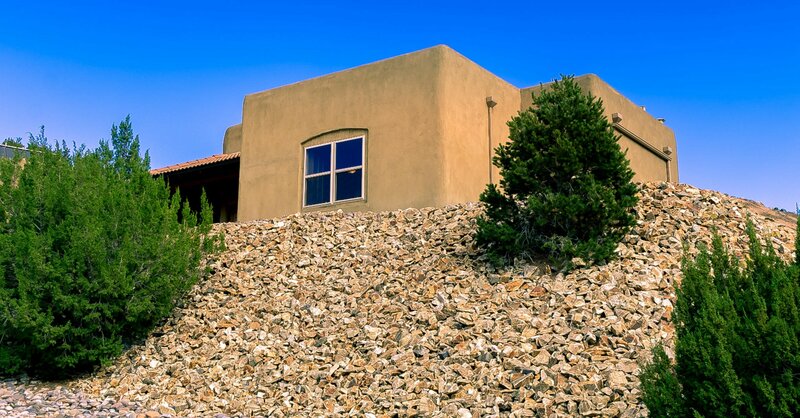 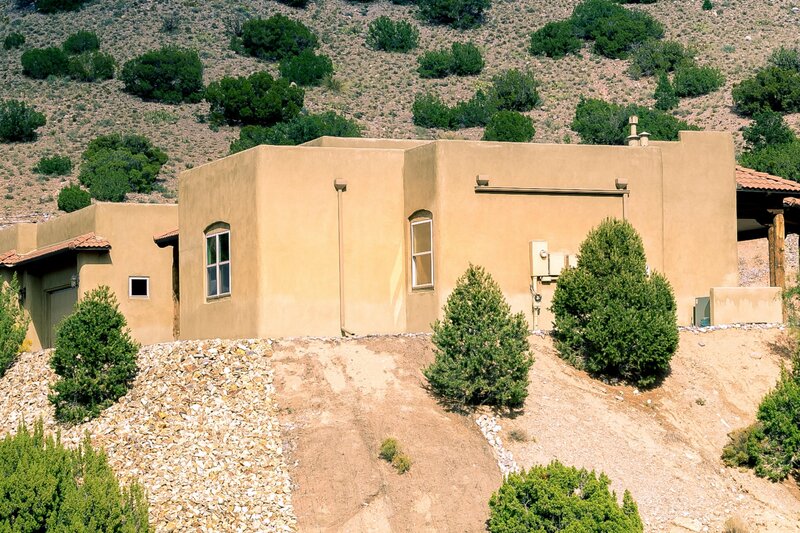 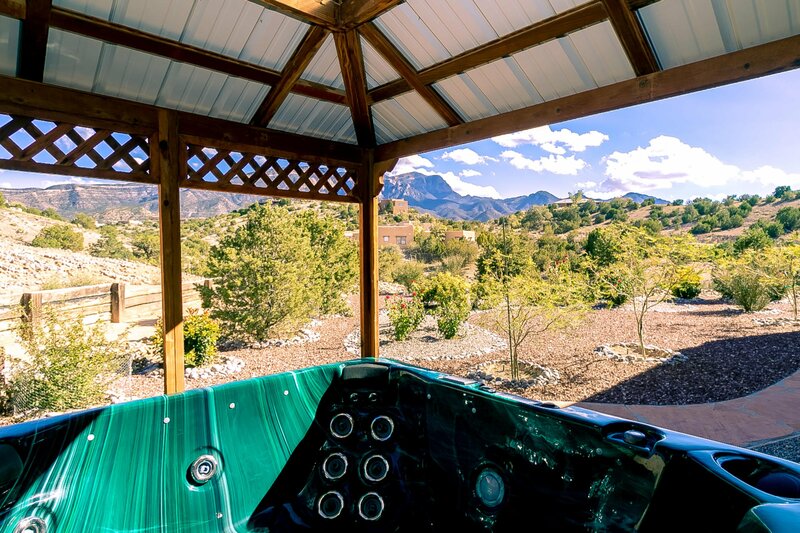 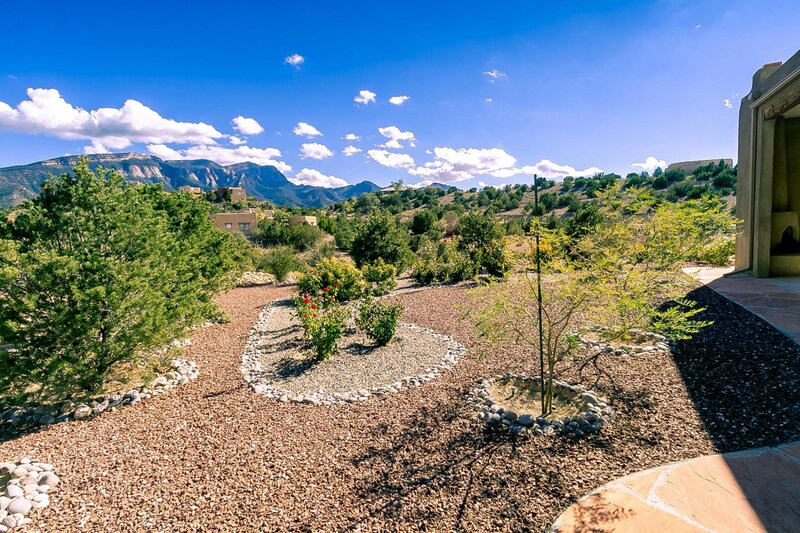 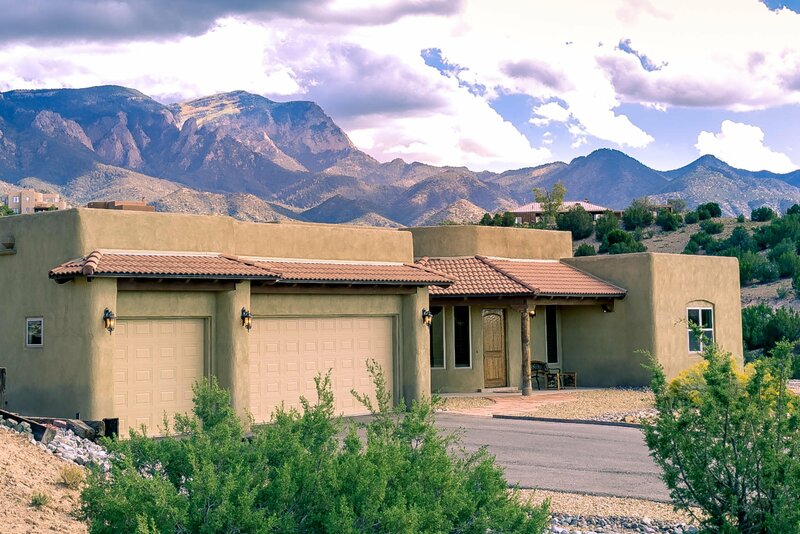 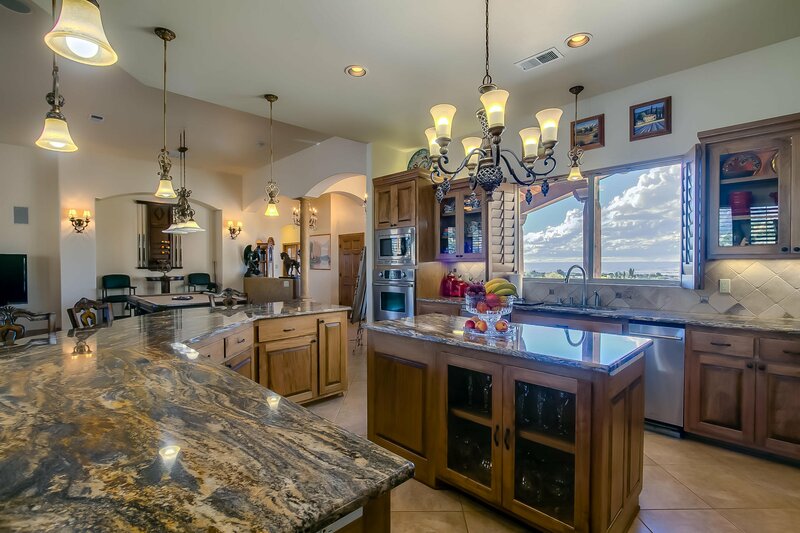 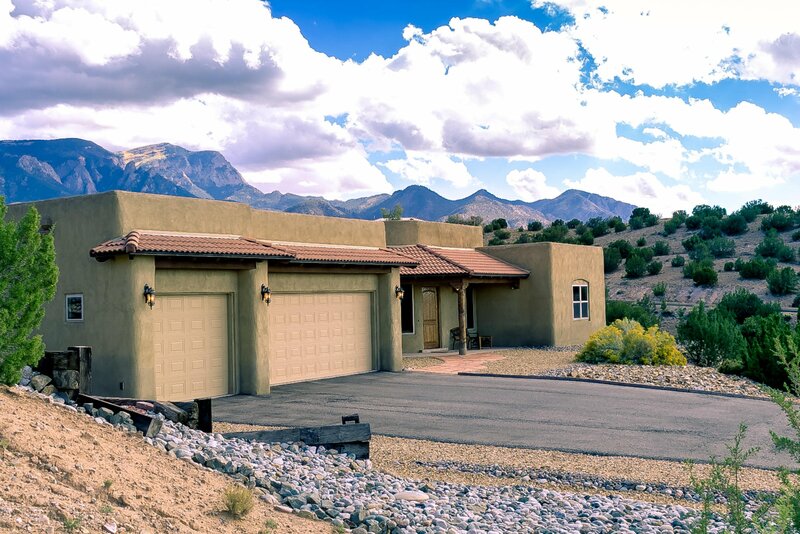 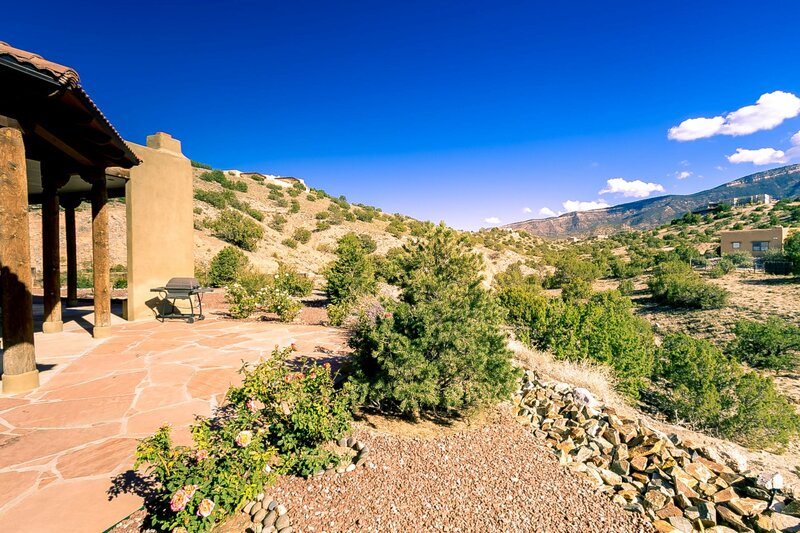 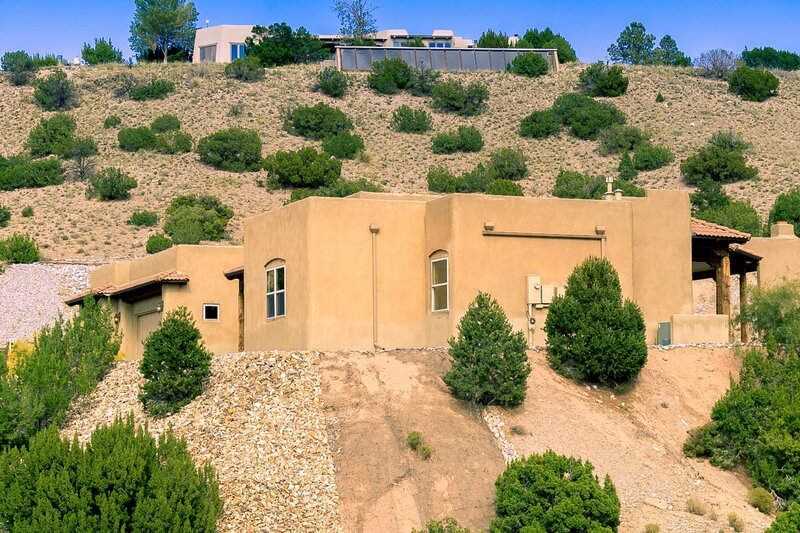 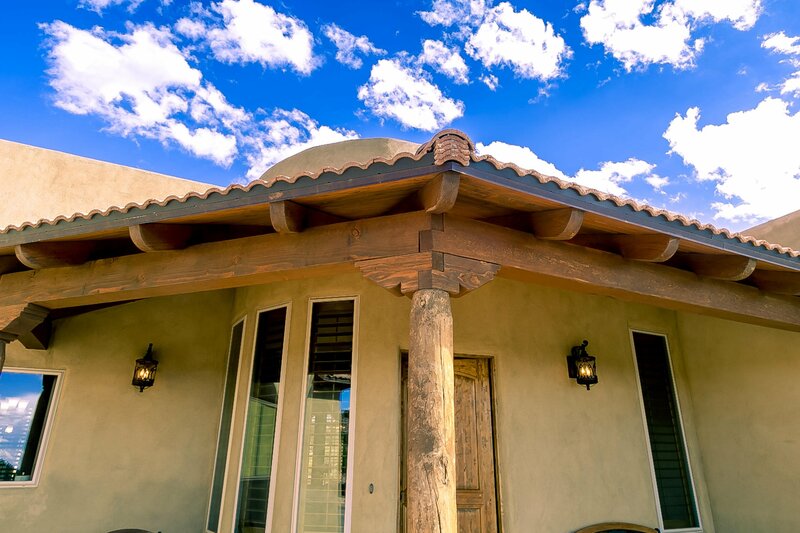 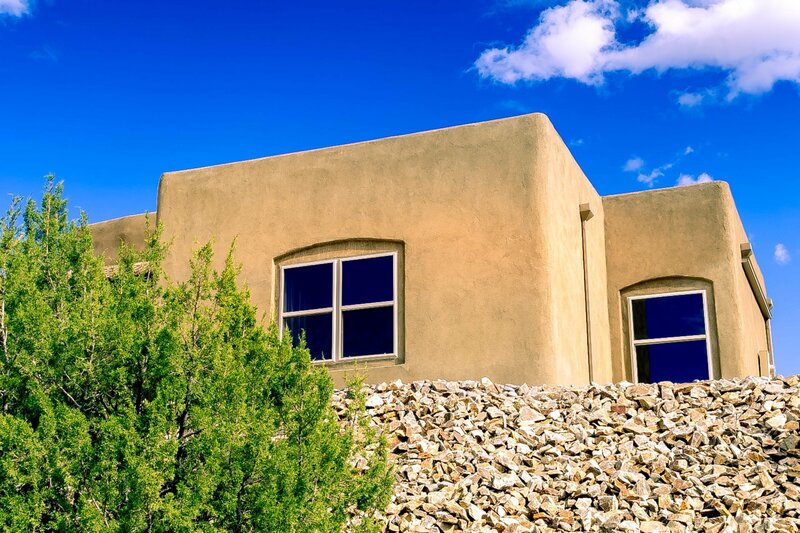 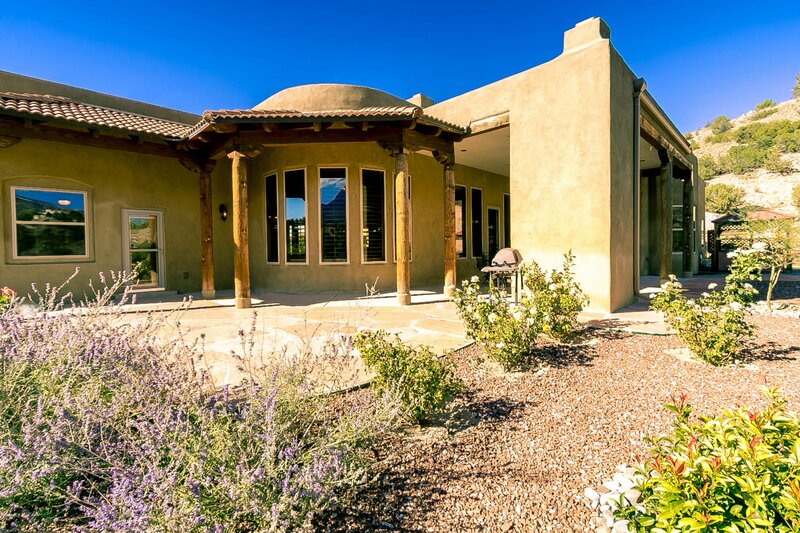 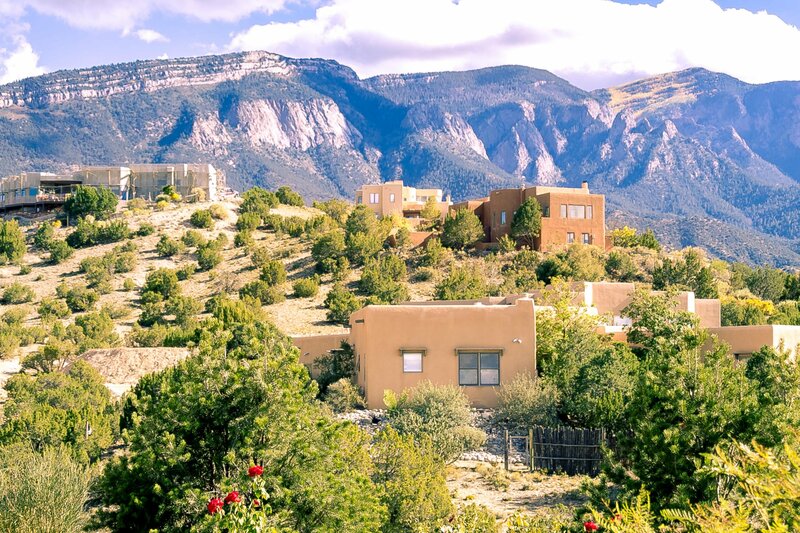 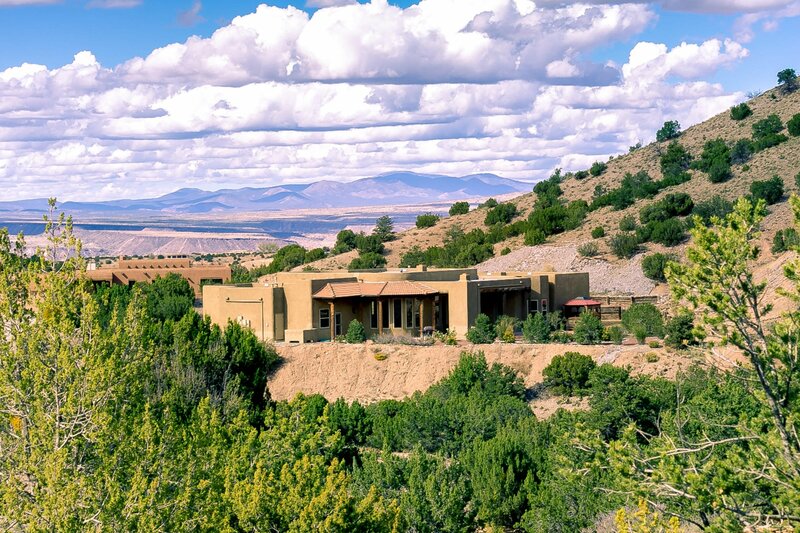 Thoughtfully placed on a 2.71 acre view lot in Placitas' Homesteads subdivision, this incredible single level custom property showcases the amazing views of the Sandia Mountains. 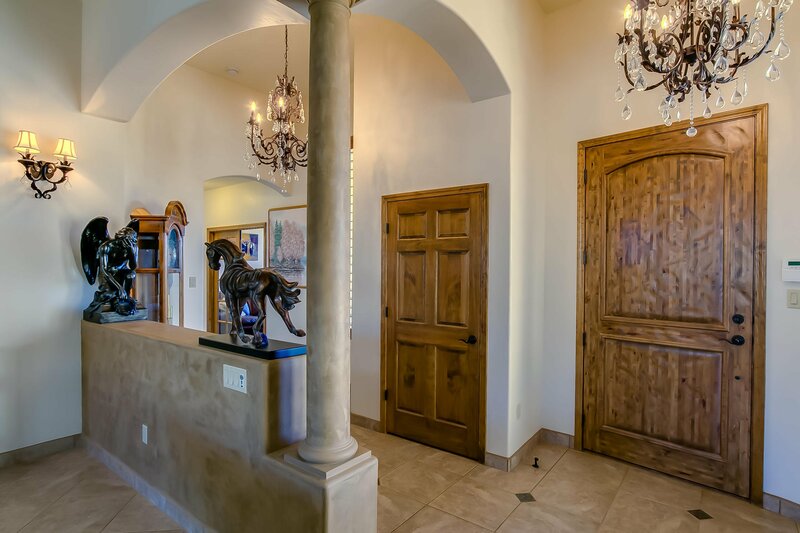 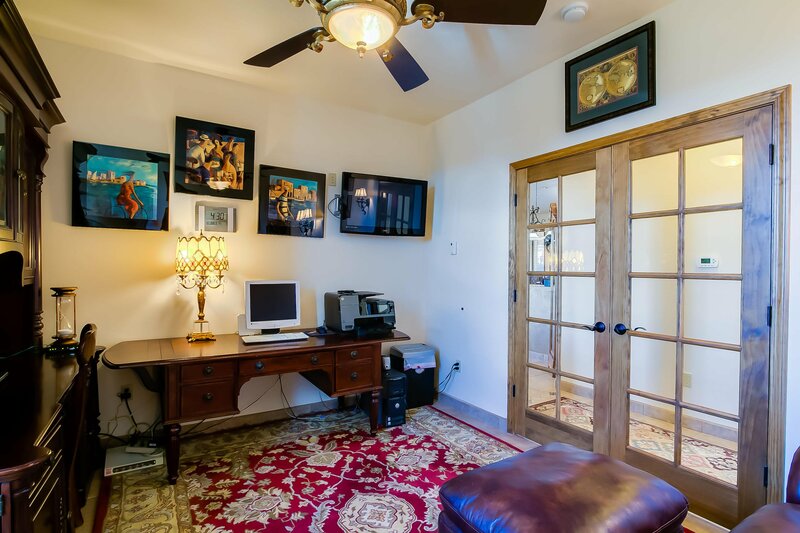 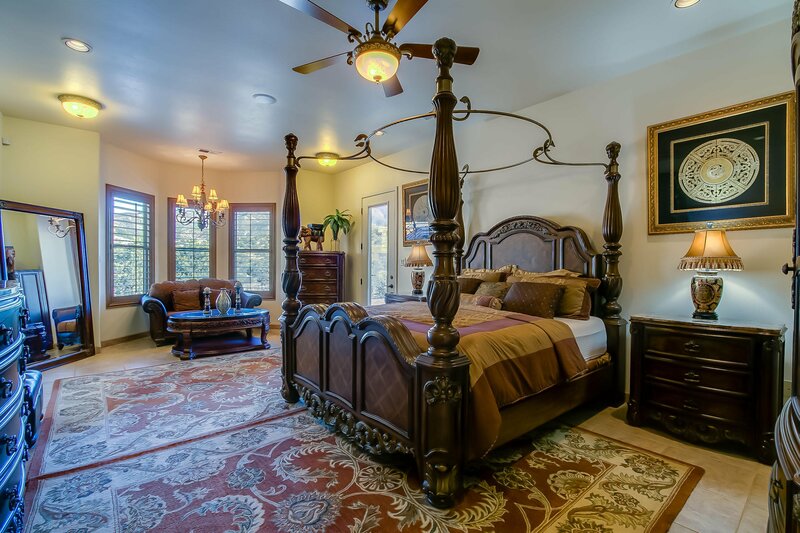 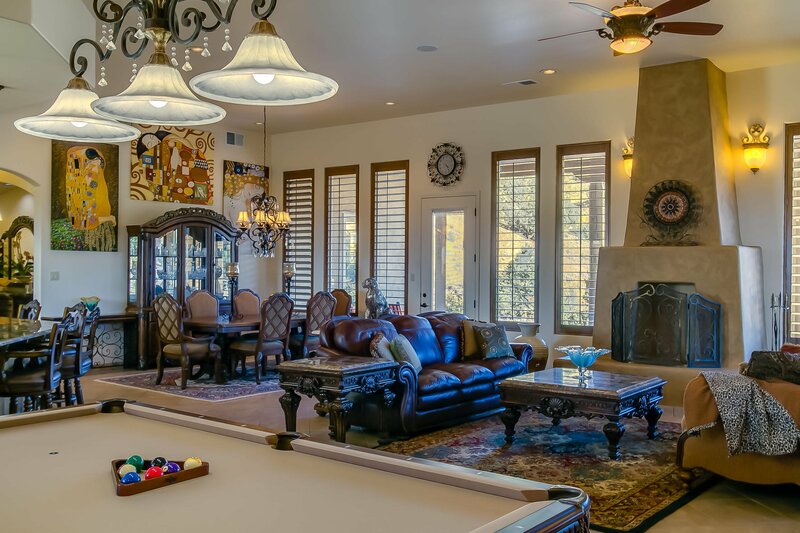 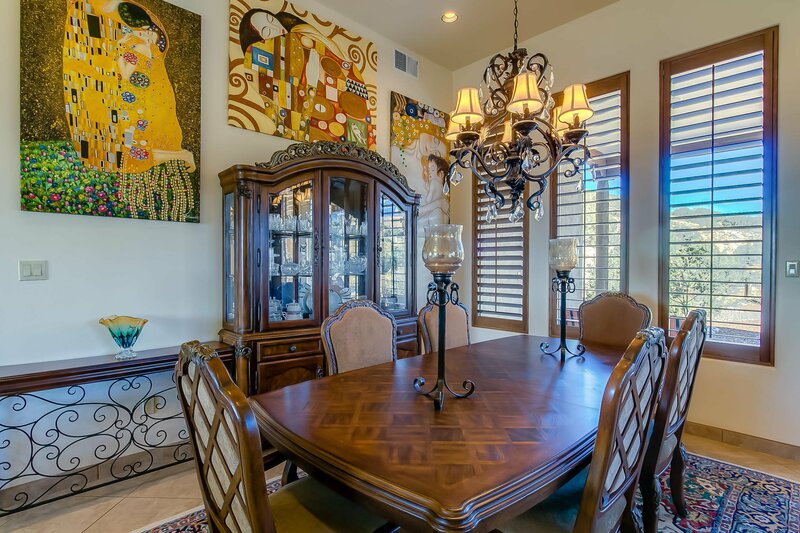 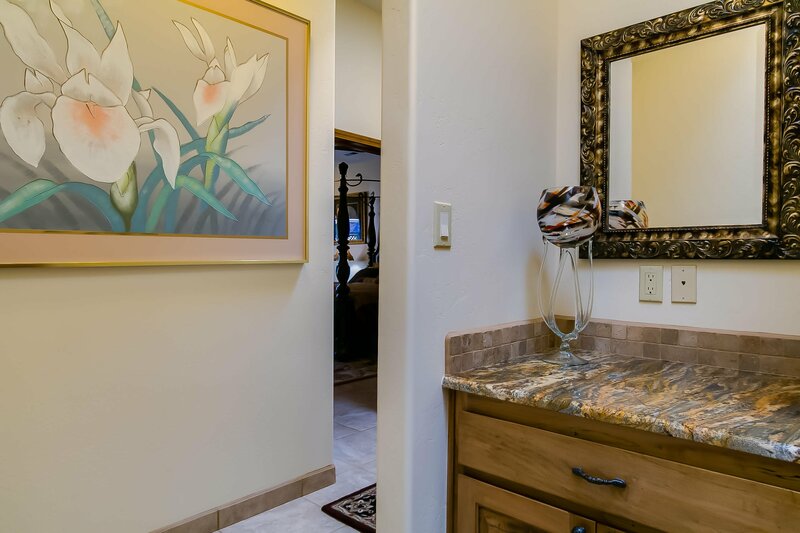 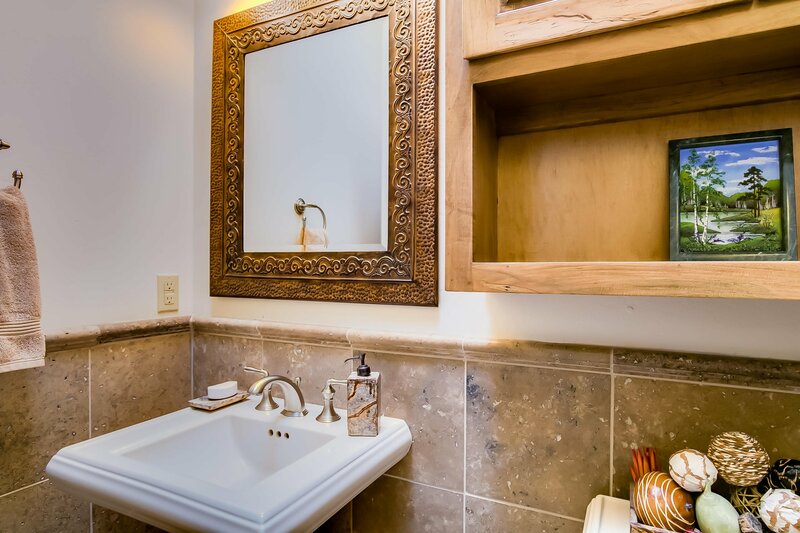 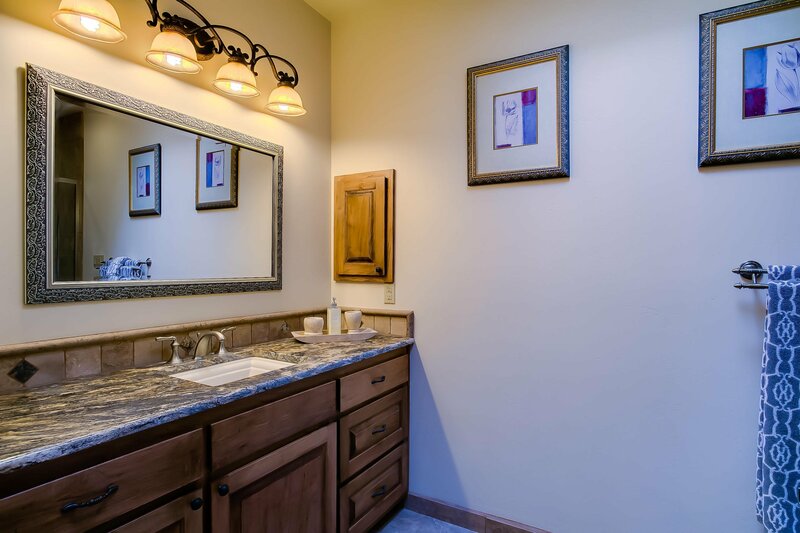 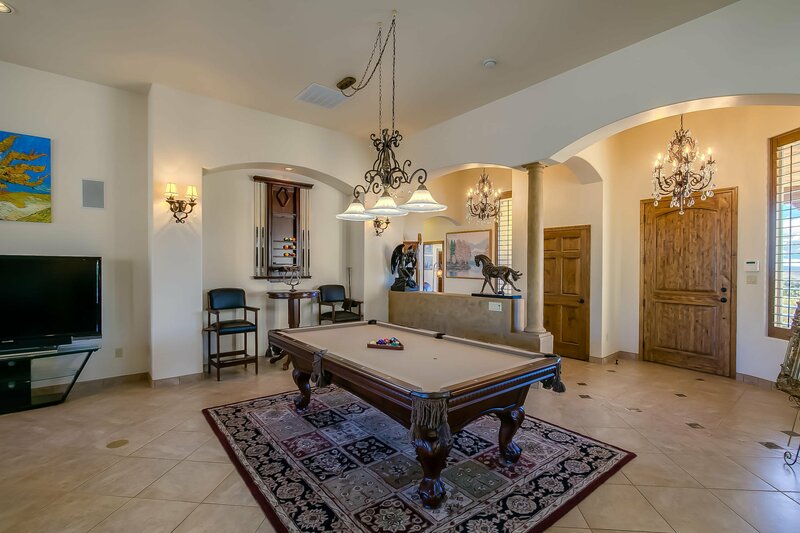 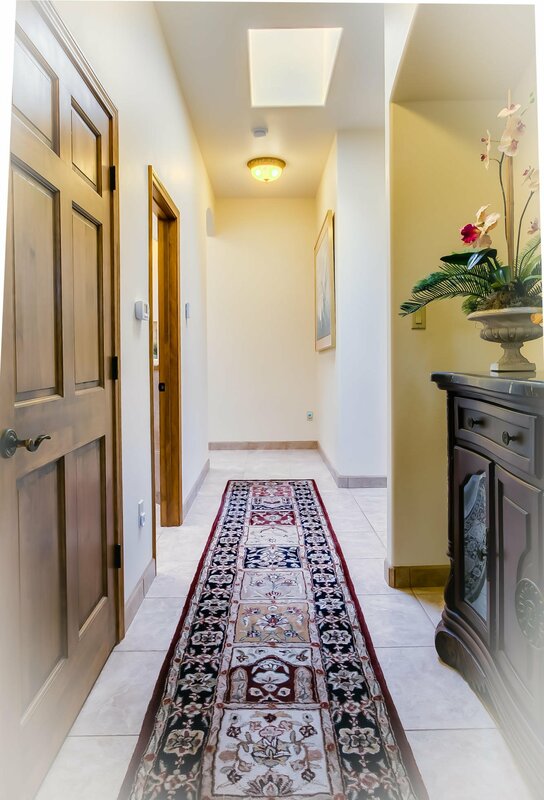 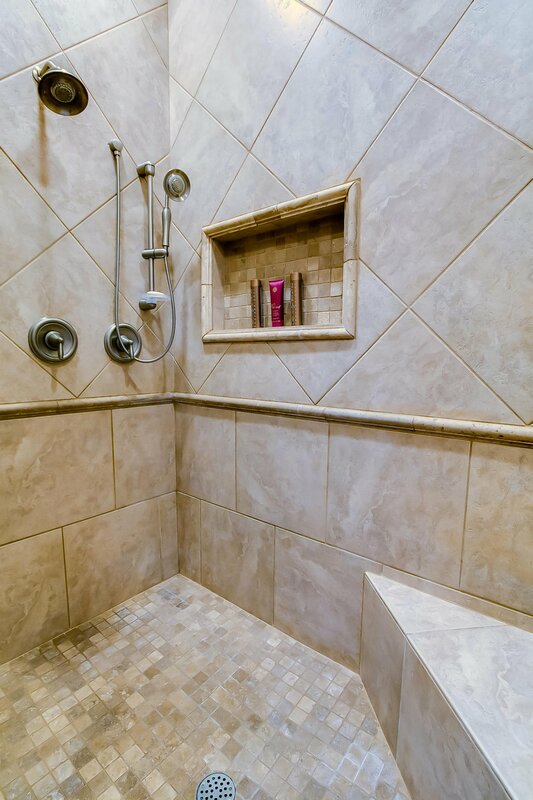 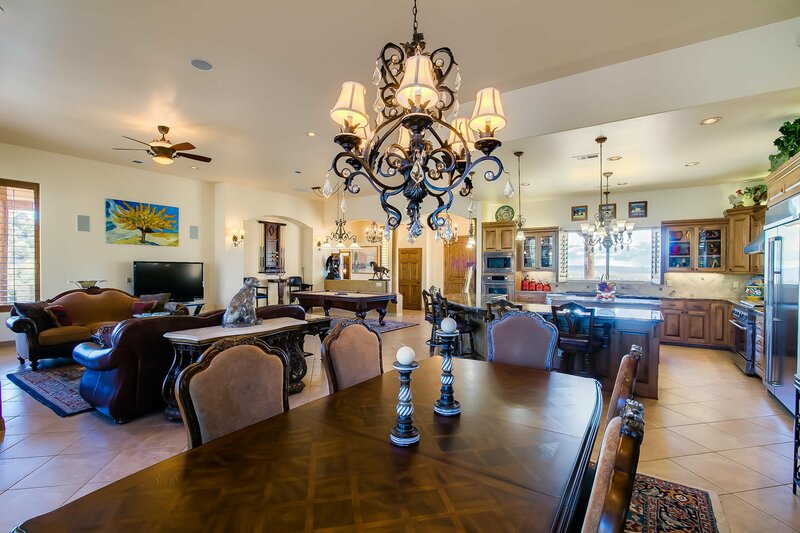 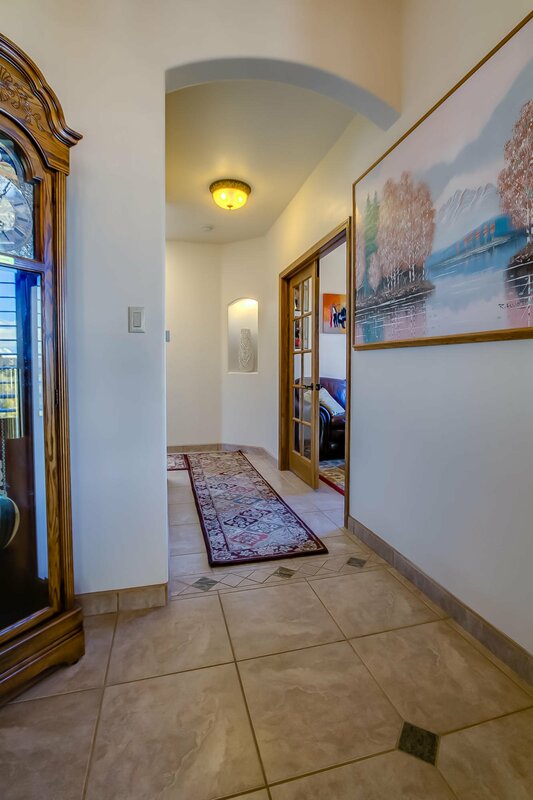 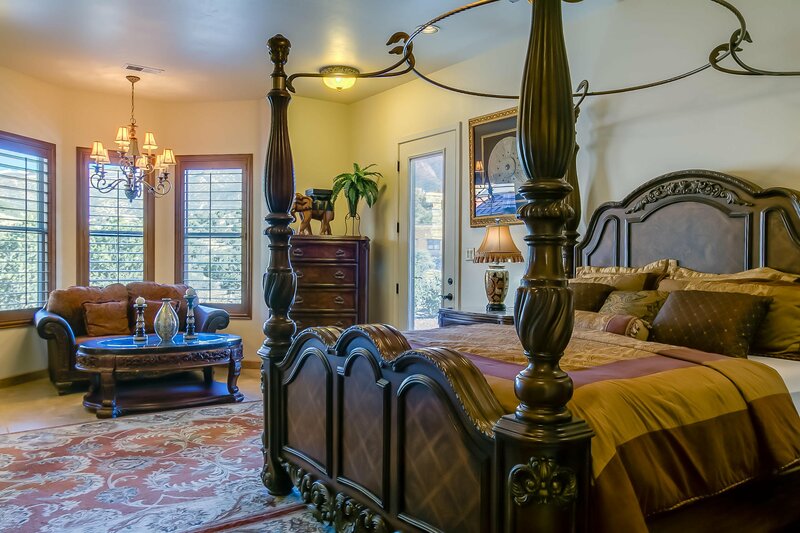 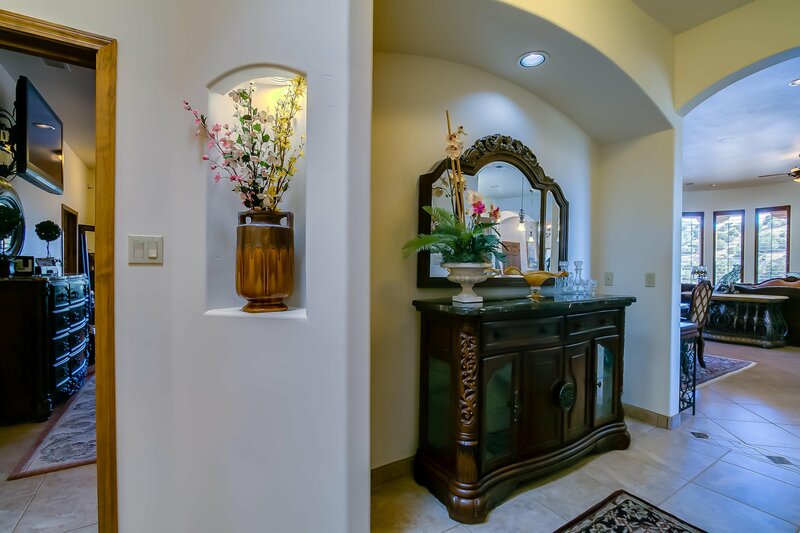 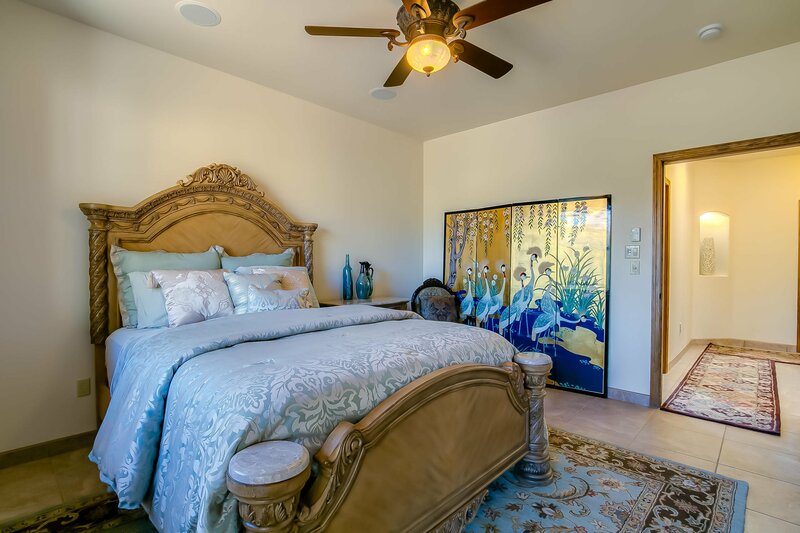 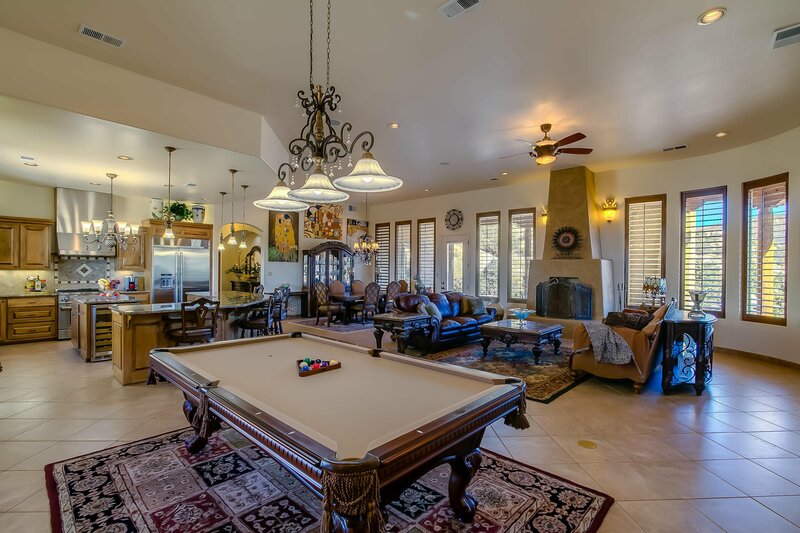 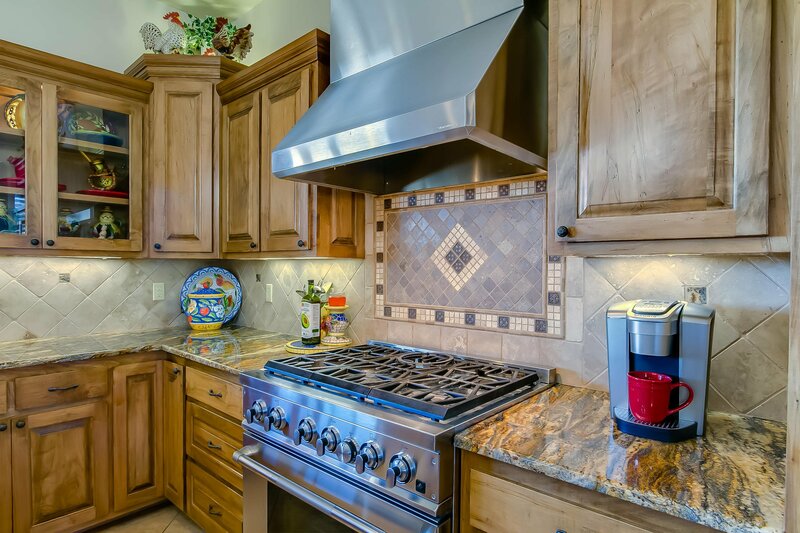 Meticulous attention to detail is evident throughout this home! 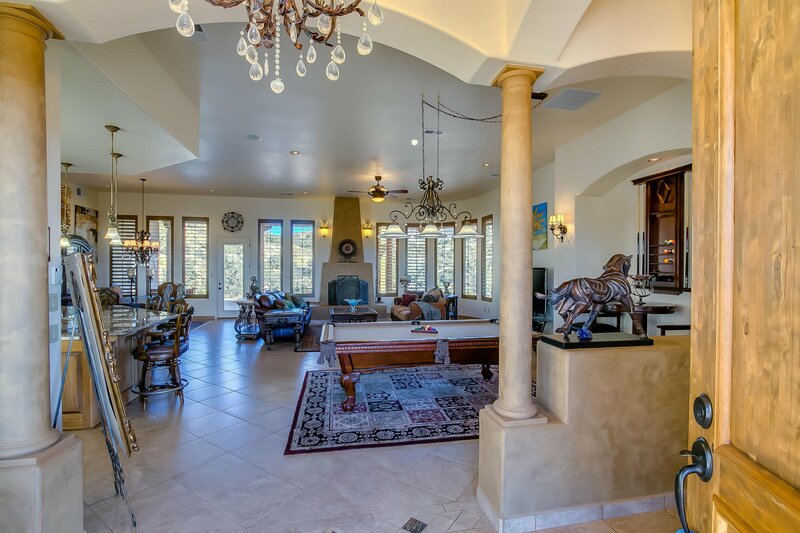 The great room encompasses the kitchen/dining/living areas with custom plaster kiva fireplace, raised ceilings, and access to the expansive covered patio. 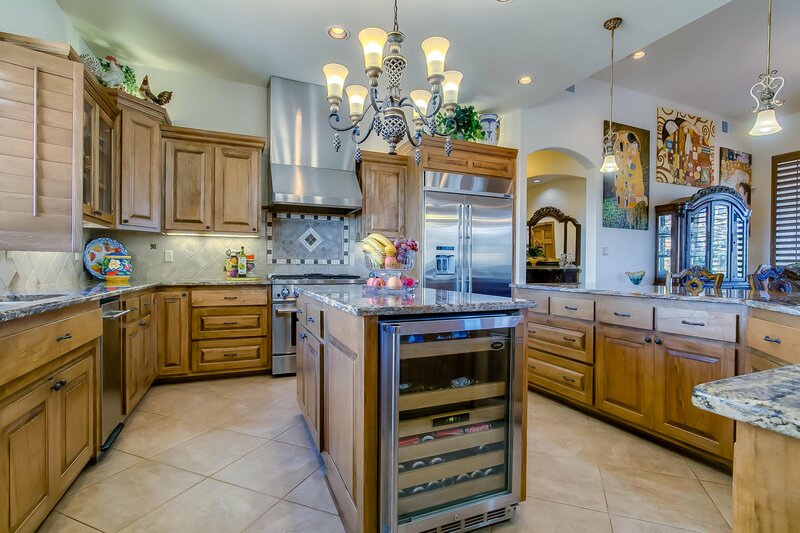 The spacious kitchen features custom cabinetry, expansive granite counters, a breakfast bar, S/S Jenn Air appliances and large pantry. 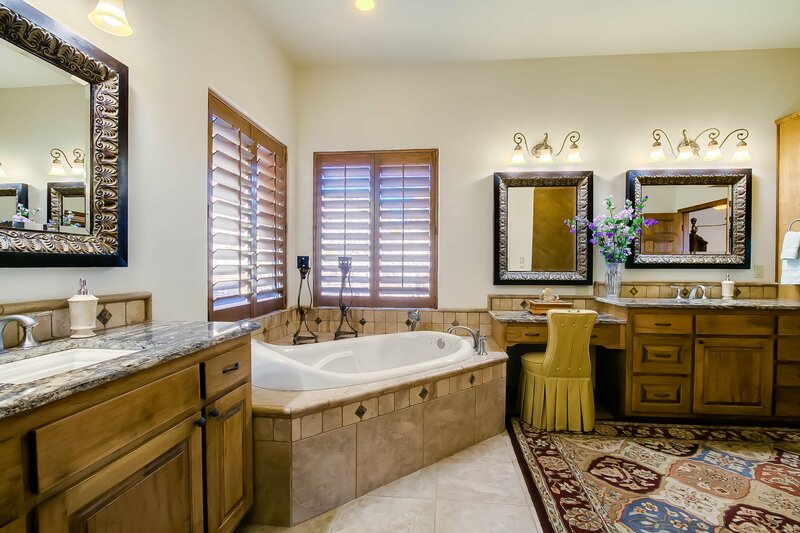 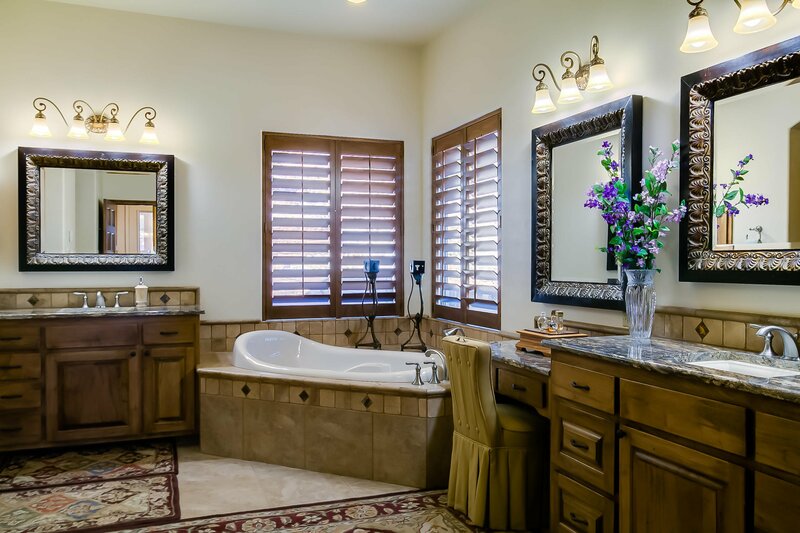 The separate master suite with his-and-hers en-suite spa-like bath - with 12'x17' walk in closet! 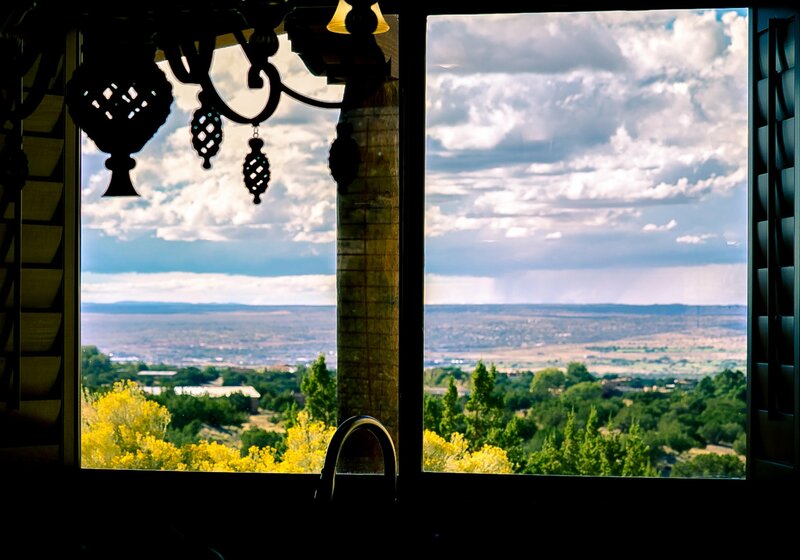 - is a welcoming retreat. 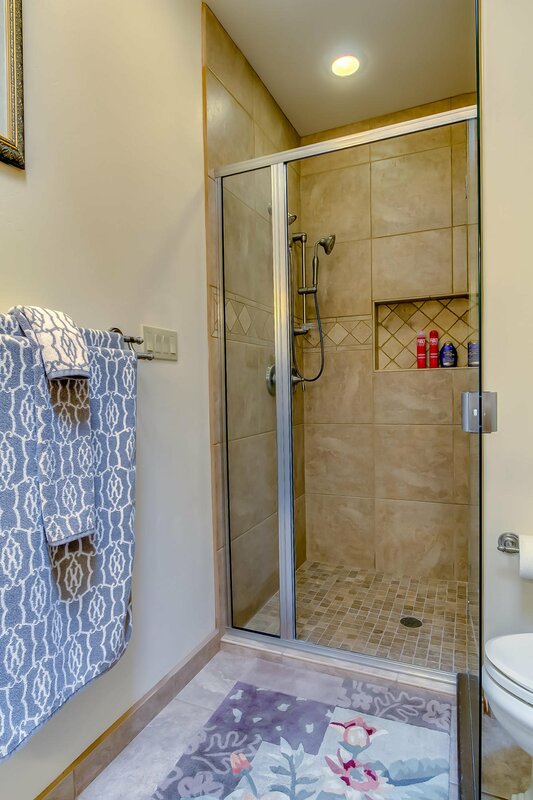 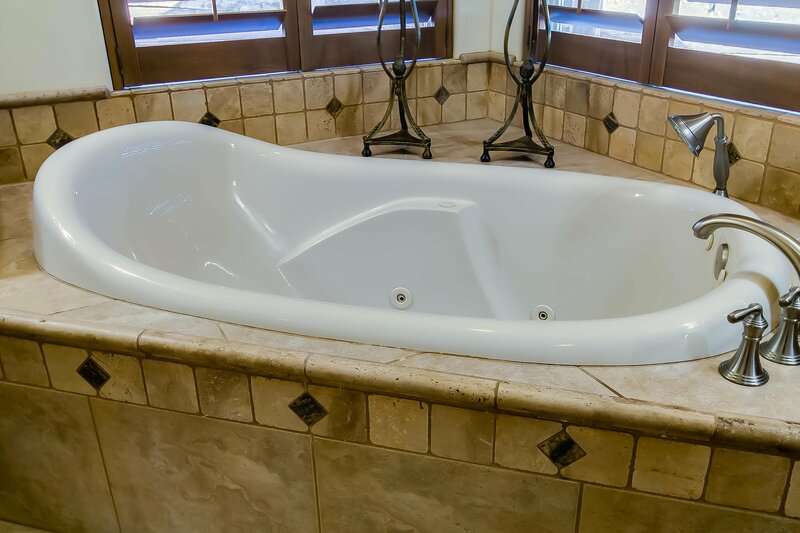 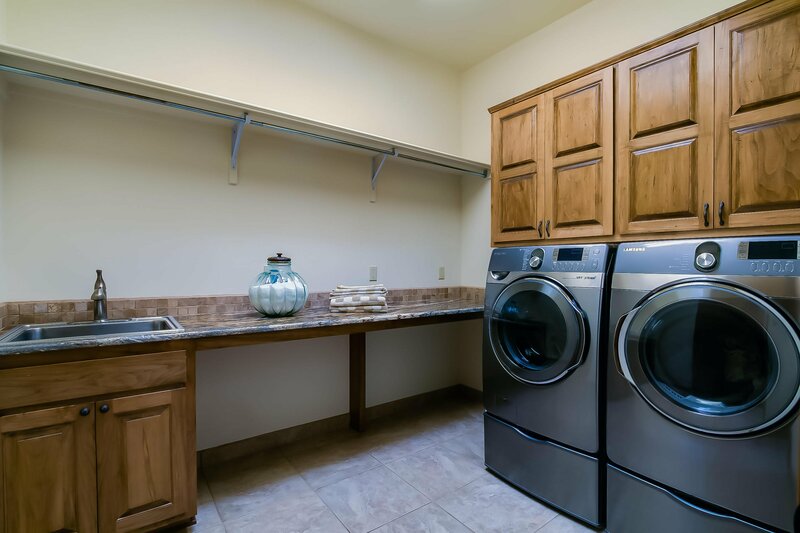 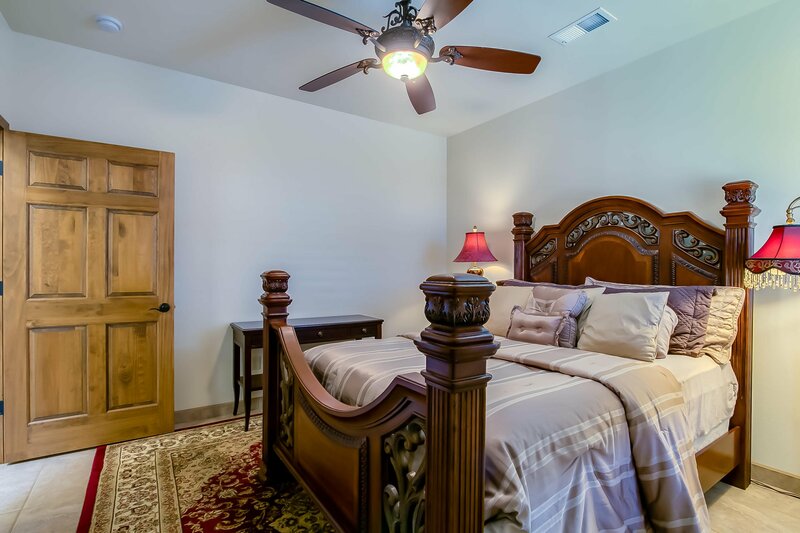 Amenities include: radiant heat, 2 heat/refrigerated air units, 75 gallon water heater, RV parking, oversized garage, hot tub and more! 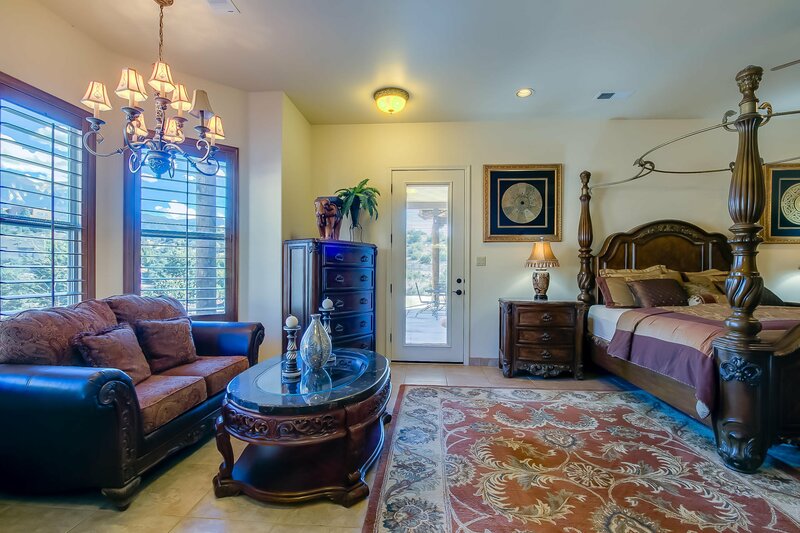 Listing courtesy of Platinum Properties & Invst..